The picture of the protector is only for reference purpose. The product will be sent accordingly to the model number mentioned in the order. Accordingly the cutouts of the screen protector will be as per the model. This packages includes one clear finish screen protector. Screen guard does not leave any marks. 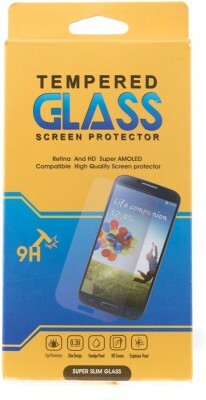 It is anti scratch, uv filltered,anti finger print.we provide best screen protector at the best price.